I was with Ft. Pierce Fl. UFWU, and we were flown to California to be with Cesar at the breaking of his last fast. I stayed at the 40 acres facility. I worked side by side with Cesar on several occasions. 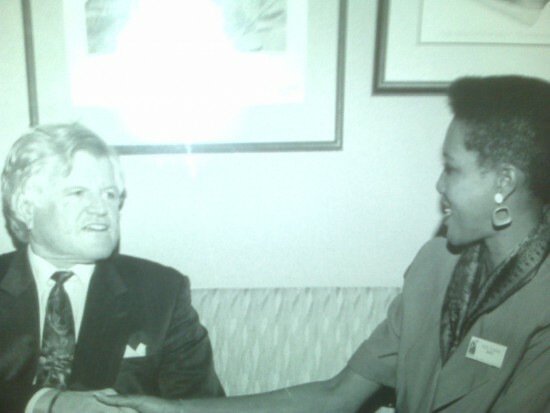 After we lost Cesar I worked with Senator Kennedy on the Legal Service Reauthorization Bill. Because of my work with Cesar Chavez, because of Knowing this wonderful man, I was able to stand before the U.S. Congress and testify on behalf of Farmworkers.